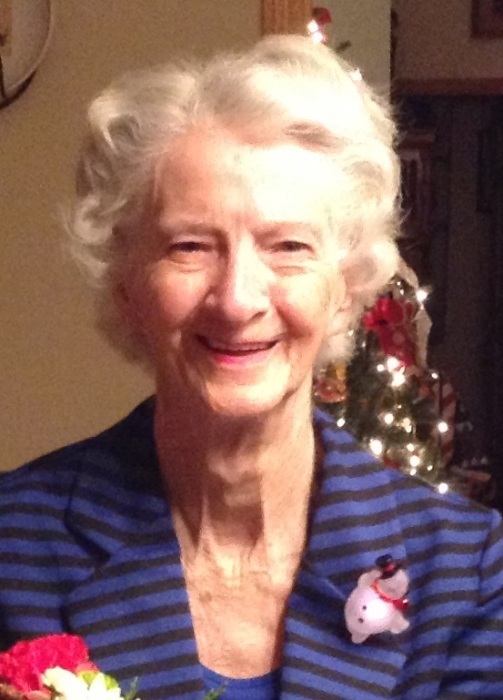 Thelma Lorraine Staples, age 91, formerly of Exeland, passed away Wednesday, April 3, 2019 at Woodstone Senior Living in Rice Lake. She was born November 14, 1927 in Miami, Florida, the daughter of John and Eunice (Pinder) Curry. Thelma worked for the Southern and Illinois Bell Telephone Companies for 30 years. It was there she met the love of her life, Whitney Staples and the two were married on May 2, 1958. Southern Bell transferred Whitney and Thelma to Chicago in 1962 where they remained until retirement in 1978. They moved to their retirement home in Exeland in 1994, where they had been visiting since 1968. One of Thelma's greatest joys was traveling. She is survived by her five nieces; three nephews; three great-nephews; a sister-in-law; three step-daughters; six grandchildren; nine great-grandchildren; a great-great-nephew; and one great-great-granddaughter. In addition to her parents, Thelma is preceded in death by her four brothers. A funeral service will be held at 11am, Saturday, April 13, 2019 at Exeland Methodist Church, where visitation will be held from 10 am until the hour of the service. Interment will follow in Greenwood Cemetery in Hayward.